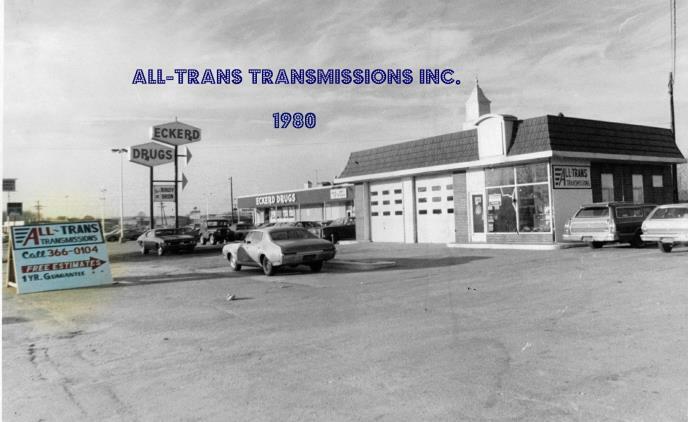 All-Trans Transmissions Inc. was established in 1979 in Newark, Delaware. We have been a BBB accredited business since 2/26/1986. During that same year, we moved to our current location on Albe Drive in the Old Baltimore Pike Industrial Park II.